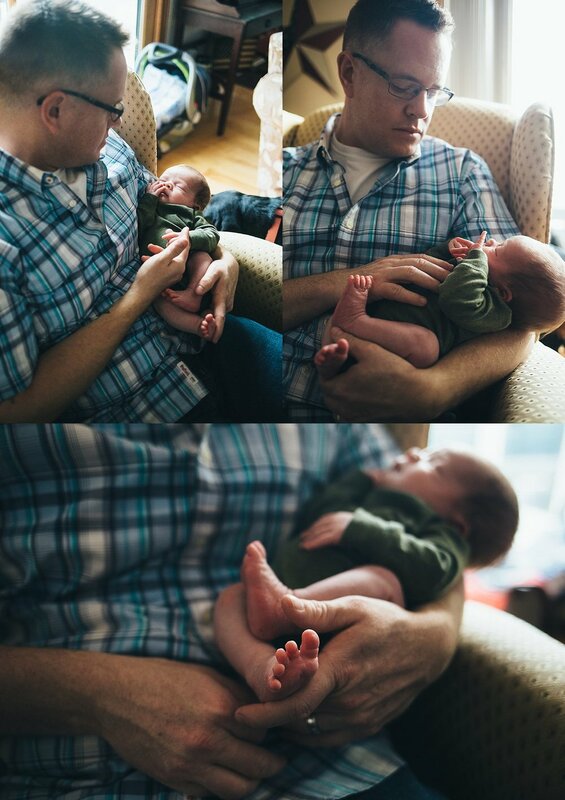 A beautiful farmhouse, the cutest baby boy taking his first sink bath, and plenty of cuddles from his loving mom & dad. This session took place last winter, and I can't believe I'm just now sharing it! Thanks, Orr Family, for letting me capture these beautiful moments for you.